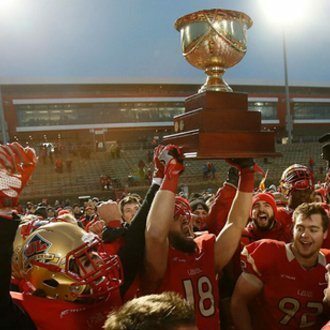 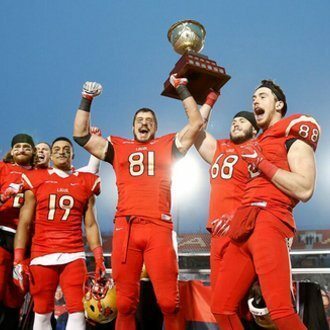 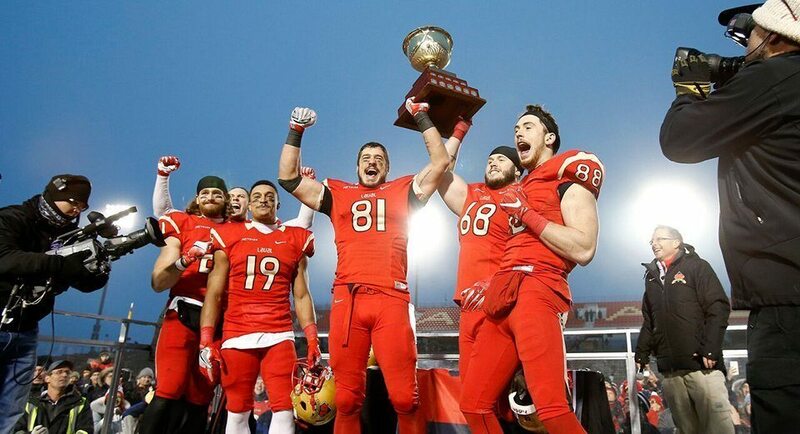 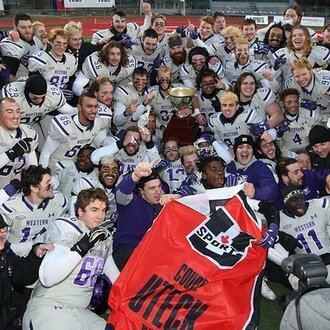 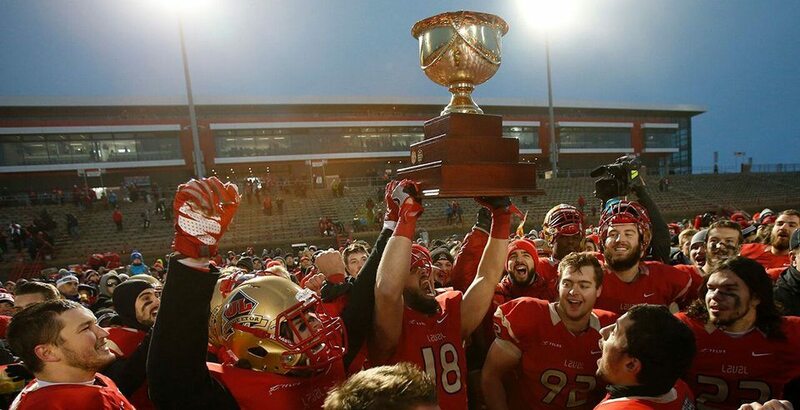 The Uteck Bowl is one of two U SPORTS football national semifinals played between conference champions, with the winner advancing to play in the Vanier Cup. 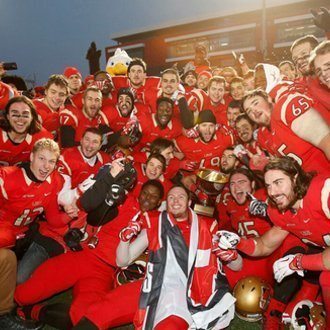 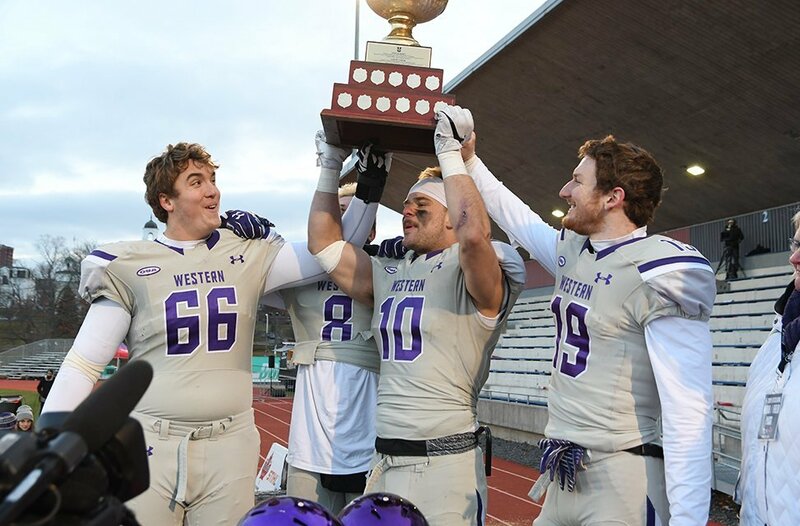 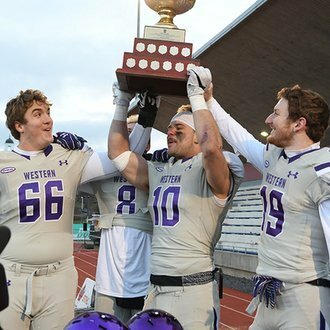 The matchup of conference champions (Canada West, OUA, AUS and RSEQ) rotates on a yearly basis with the Mitchell Bowl, the other U SPORTS football national semifinal. 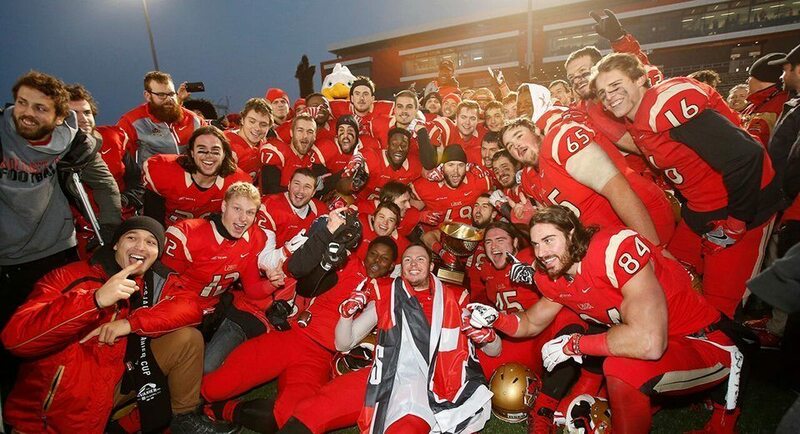 The game, which replaced the Atlantic Bowl, is named in honour of Larry Uteck, former head coach (1983-97) and athletic director (1995-2002) of the Saint Mary’s Huskies. 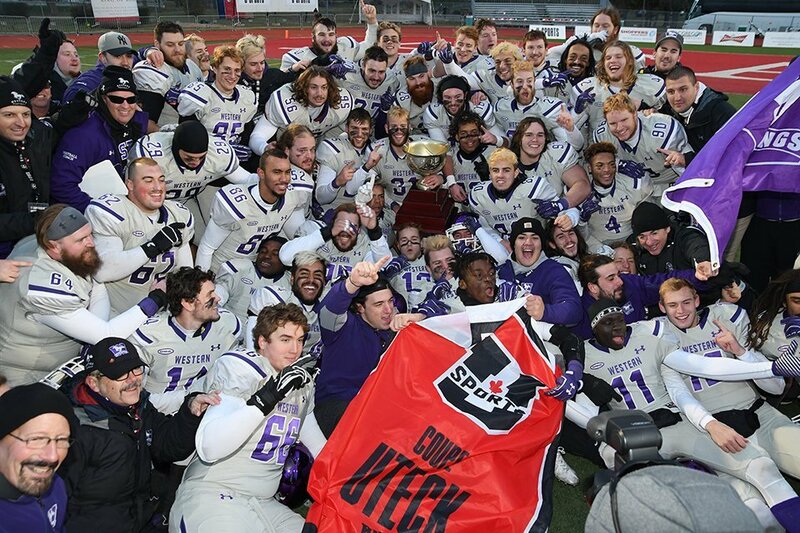 Uteck led the Huskies to three Vanier Cup appearances (1988, 1990, 1992), capturing a pair of U SPORTS Coach of the Year honours (1988, 1993), and played in the CFL from 1974 to 1980 for the Toronto Argonauts, B.C.Lions, Montreal Alouettes and Ottawa Rough Riders.